A heartwarming story adapted from Jean-Jacques Sempe’s internationally beloved graphic novel. 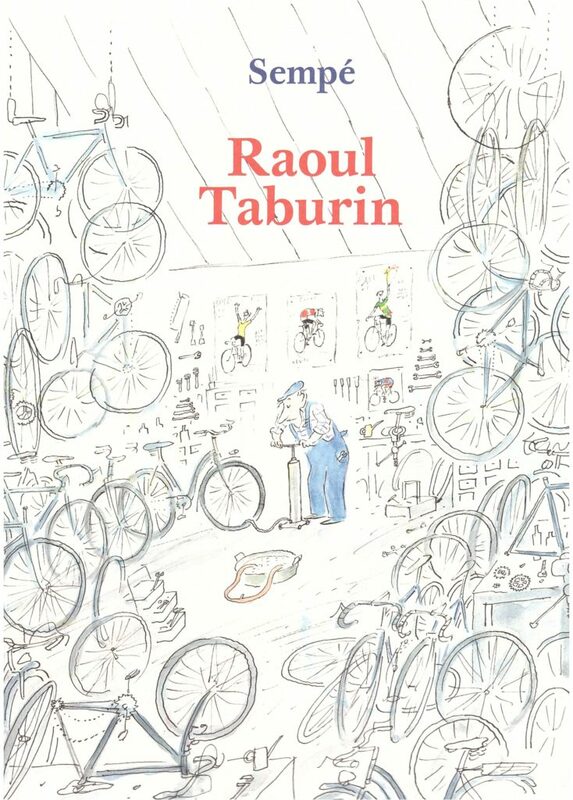 Raoul Taburin is a bicycle repairman who is loved and respected in the small town he calls home. He knows so much about bicycles and the town knows just how much he loves bicycles that locals use the word “Taburin” instead of “bicycle.” However, he has a deep and dark secret that he cannot reveal to anyone: he doesn’t know how to ride a bike! A failed attempt to ride as a child resulted in a fear that he never overcame, even though almost everyone in town uses a bike to get around! One day, when his friend Figougne offers to take his photograph on a bike, Raoul must face his secret and the people of the town.